Long before Columbus landed in America, hundreds of groups of people had already made their homes here. You may have heard of some of them--like the Sioux, Hopi, and Seminole. But where did they live? What did they eat? How did they have fun? And where are they today? 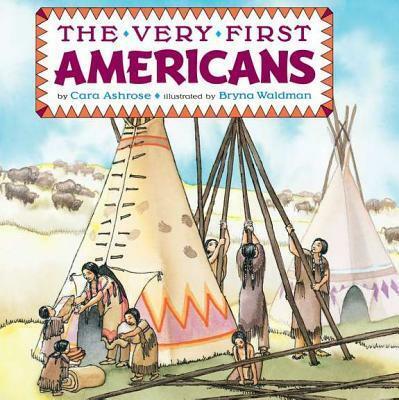 From coast to coast, learn all about these very first Americans!